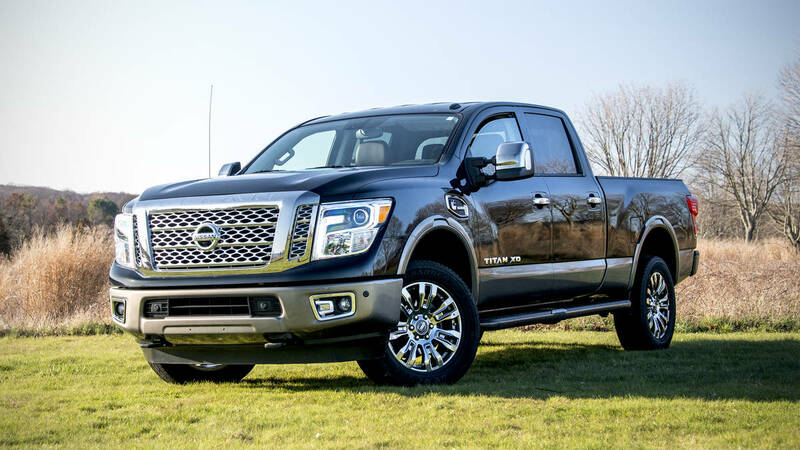 Home Titan Diesel XD Nissan is recalling certain 2016 Titian Diesel trucks for a fuel gauge that reads incorrectly. Nissan is recalling certain 2016 Titian Diesel trucks for a fuel gauge that reads incorrectly. 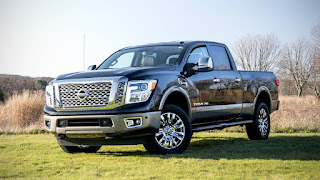 Nissan North America, Inc. (Nissan) is recalling certain model year 2016 Titan Diesel XD vehicles manufactured August 7, 2015, to September 1, 2016. The affected vehicles may not have had the temporary fuel tank breather tube cap removed during the vehicle's assembly and the fuel tank breather tube may not have been connected to the bed rail. As a result, the fuel tank may not have the proper ventilation, possibly causing the fuel gauge and the distance to empty meter to both display inaccurately. Nissan will notify owners, and dealers will inspect the fuel tank breather tube, replacing the fuel tank, fuel sending unit, and/or fuel tank breather tube, as necessary, free of charge. The manufacturer has not yet provided a notification schedule. Owners may contact Nissan customer service at 1-800-647-7261.